You searched for which does not fit your . We've redirected you to 121-107, which has the proper fitment. Great gloves, I ordered the wrong size, they are tight for a XL but I poor so I ware them. Good doing busy with JPcyles. Well made gloves. 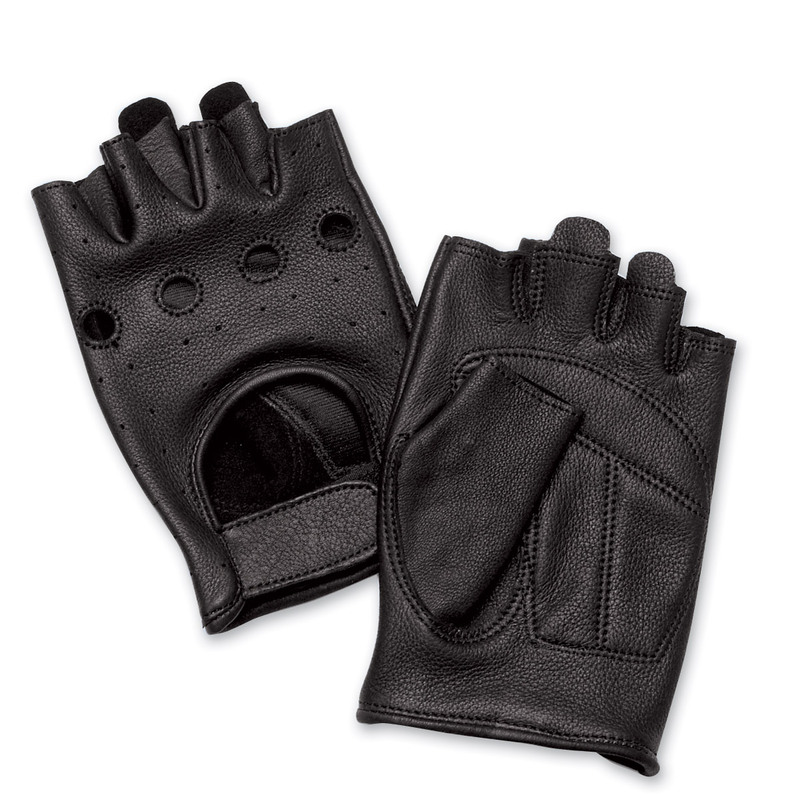 The leather is soft and the tabs used to pull off the gloves are designed well and are sturdy. The padding in the palm is just the right thickness.